Research in nuclear physics and nuclear reactions induced by charged particles of low energy began in SINP in kontse40's. 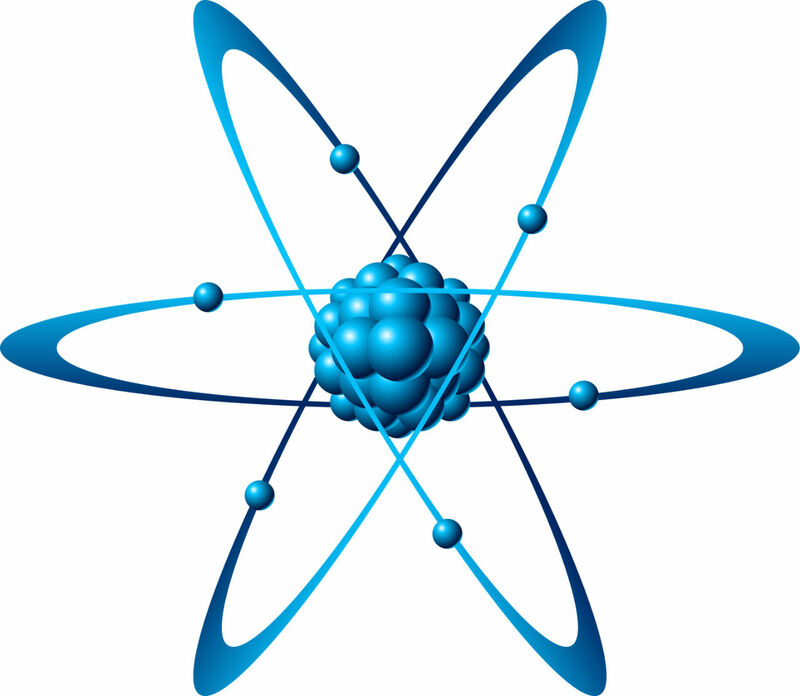 Creation has confronted with the task of developing the current state of scientific research in nuclear physics. Launch of the Sparrow Hills a number of accelerators, as well as the development of new nuclear radiation spectrometers and recording of electronic equipment have contributed to a significant expansion of the experimental and theoretical research in the institute and SINP turning into one of the nation's largest science centers, the leading research and training in many areas, not only nuclear but also atomic physics, cosmic ray physics and space physics, high energy physics, as well as a number of applied sciences. Characteristics of the excited states of nuclei. use of the reactions of failure to obtain data on the characteristics of the quantum cores. electromagnetic interaction of the nuclei. study of reaction mechanisms of inelastic scattering of protons and deuterons with light nuclei. interaction of multiply charged ions with different media. A significant contribution to the development of theoretical research was made by professors institute. 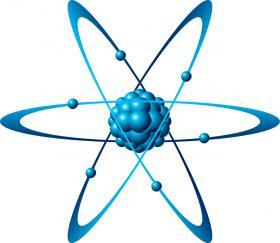 There was a large series of theoretical studies of the structure of atomic nuclei. A theory of collective excitations of nuclei, the theory of collective excitations of the non-spherical nuclei with the longitudinal and lateral spine deform nuclei. Developed dispersion theory of nuclear reactions. A series of papers on the theory of giant resonances in atomic nuclei, the problem of associating quasielastic knockout of nucleons and nucleons and nucleon clusters, a unified theory of nuclear reactions. A theory of projection operators for all finite-dimensional semisimple Lie.